Goodfellow Communications is led by Steven Harding. Steven began his career as a civil servant and worked as Private Secretary to several ministers with responsibility for the arts, architecture and heritage at the Department for Culture, Media and Sport. He subsequently worked as Head of Public Affairs at the Royal Institute of British Architects for five years, significantly raising the political profile of the institute and achieving important changes to government policy and legislation affecting the built environment. 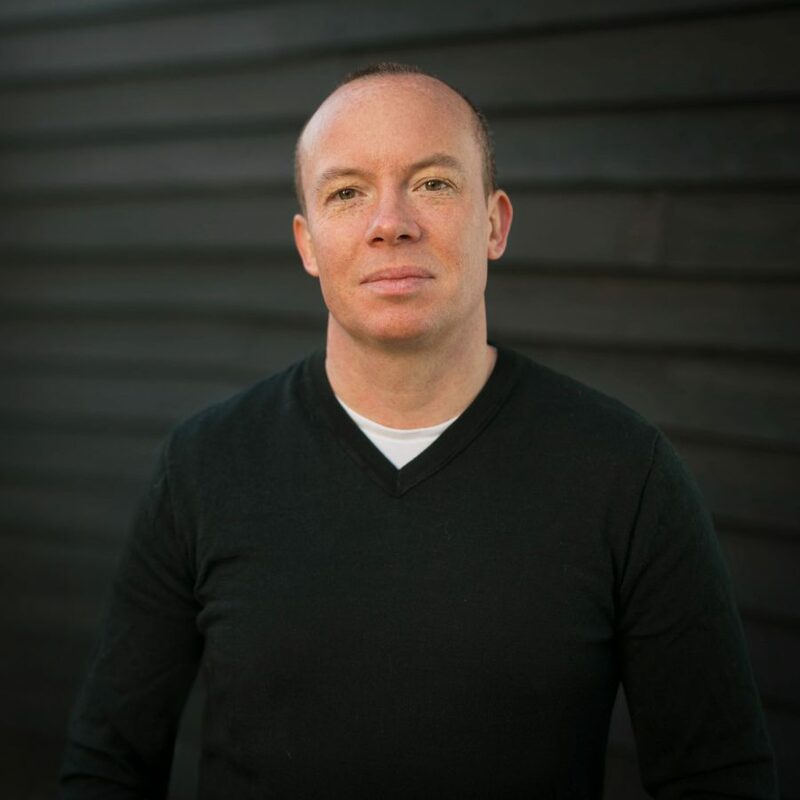 Steven set up Goodfellow Communications in 2009 to offer his experience and expertise, with a particular focus on the built environment sector. In his spare time, Steven is a keen runner and piano player and enjoys spending time at his second home in Norfolk at the weekends. Catherine began her career in the legal industry, where she managed a complex case load and strict deadlines for a large portfolio of clients. 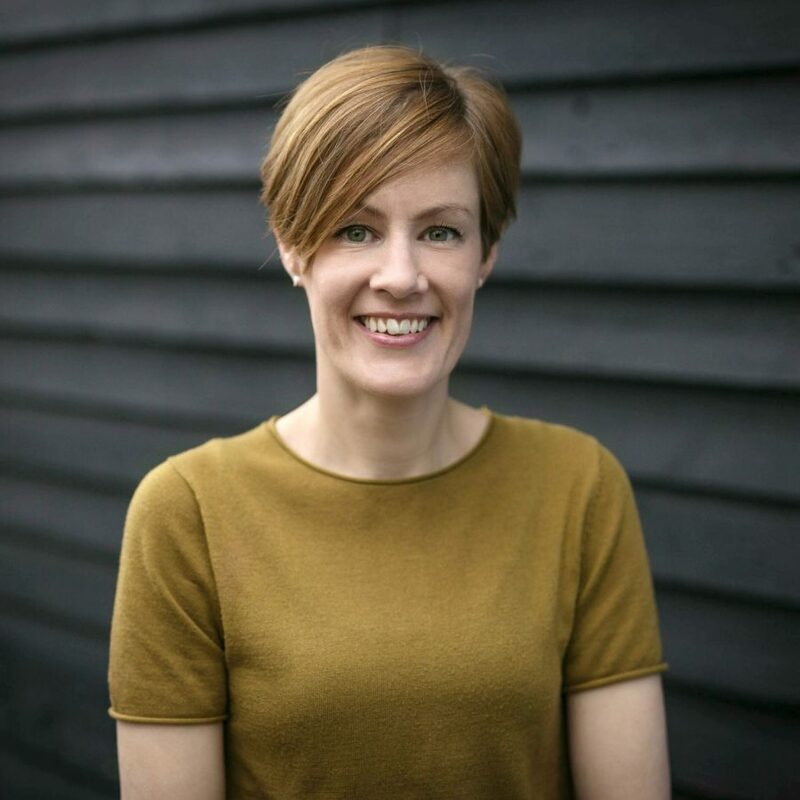 Since joining Goodfellow Communications in 2014, she has combined her excellent organisational skills, close client relationships and creative flair to offer an outstanding service to clients. As studio director, she is also responsible for the day to day running of the office. Catherine works closely with clients to represent their ideas and their identities. With an excellent network of contacts in the consumer press, she achieves some great national coverage of our client’s projects. She puts her graphic design skills to use when working on awards submissions and in creating a range of marketing materials for clients, including websites. Catherine is a keen baker, upholsterer and DIYer. 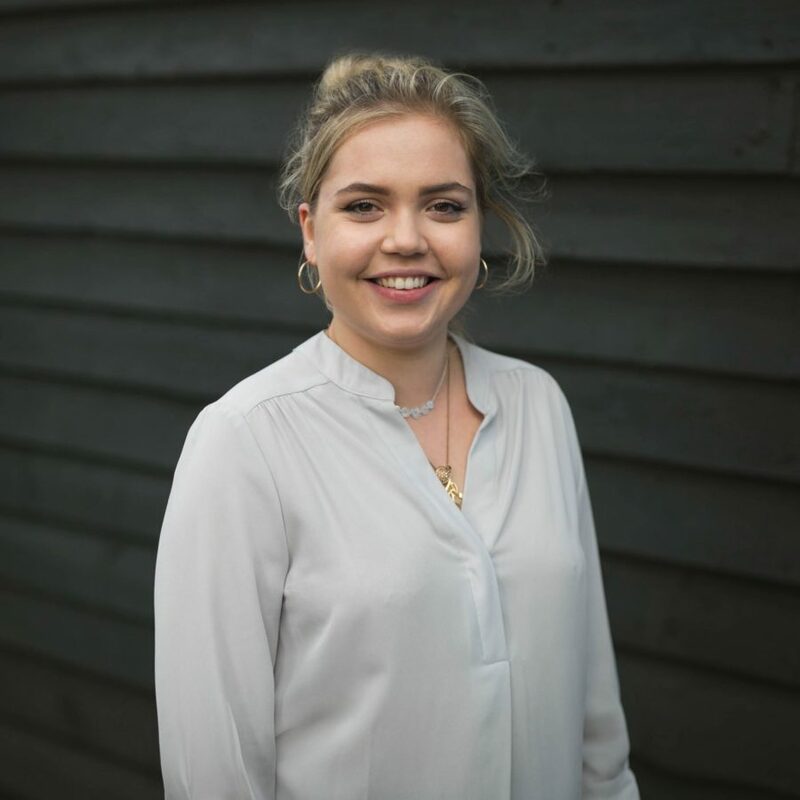 Maxene joined Goodfellow Communications in September 2017, having just graduated from the Welsh School of Architecture at Cardiff University with a BSc in Architecture. Bringing with her experience in community engagement events and videography, Maxene has a keen interest in exploring architecture from a new perspective. With a love for graphic design and creative approaches, Maxene is an experienced event organiser and writer for us. With a passion for travelling and blogging, Maxene is always on the hunt for good vegan restaurants, and if not can be found spending her free time building IKEA furniture. Will graduated with a BA in Journalism from the University of Lincoln before joining Goodfellow Communications in October 2017. Studying website content management and working as a reporter for a radio station at his university, helped Will gain valuable media industry skills. 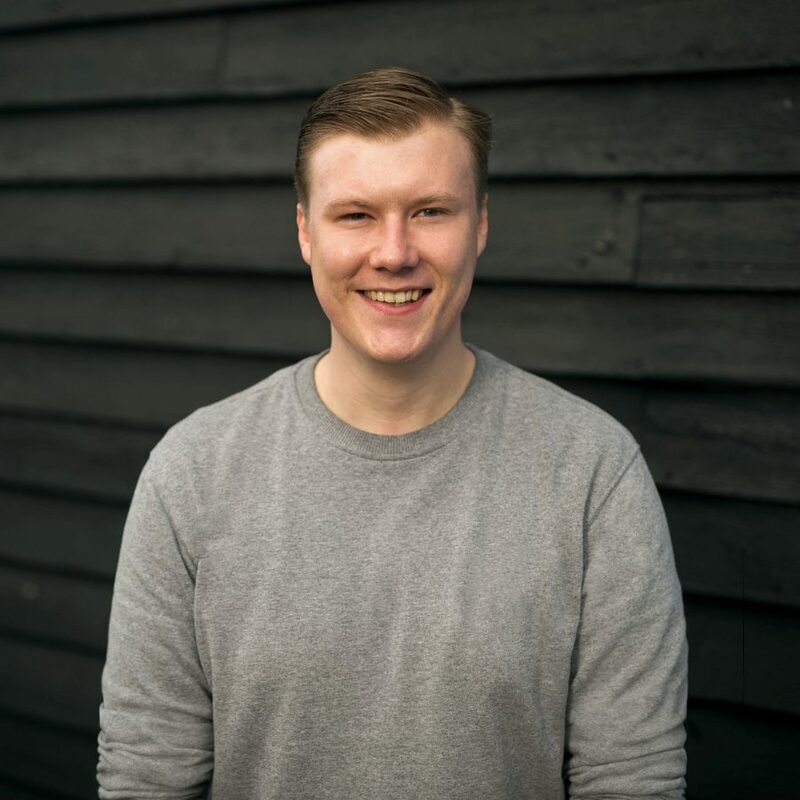 After some time as a freelance journalist, Will decided to focus his attention on developing his public relations knowledge and put his great writing skills to use for us. Bringing with him experience in investigative practices and research skills, Will has become a keen analyser of media coverage. With a love of photography, films and travelling, Will enjoys spending his time making books or trying to finish the one he’s writing. 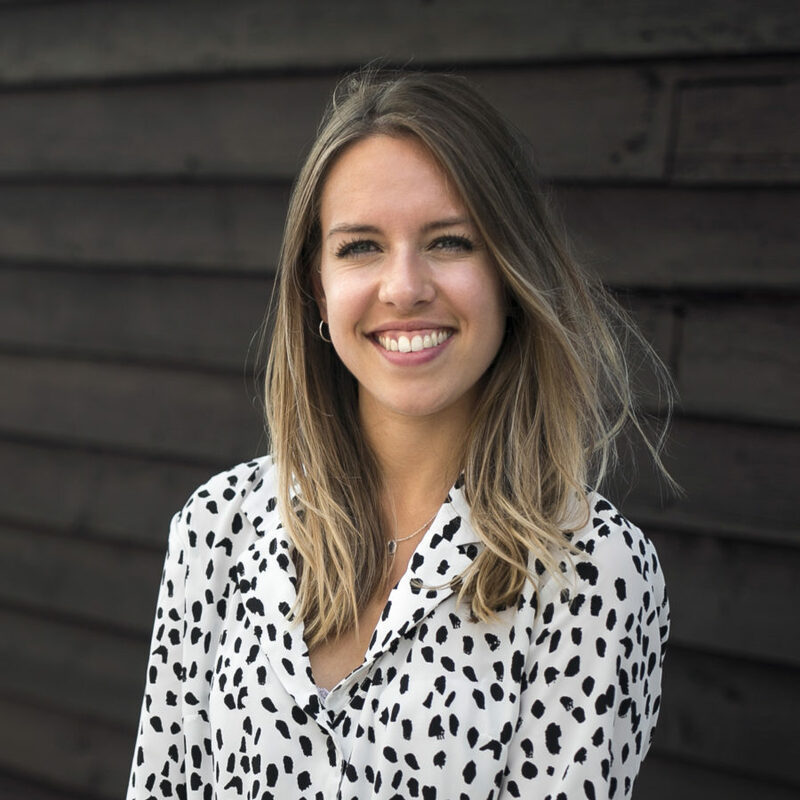 After graduating from the University of Strathclyde in 2014 with a BSc in Architecture, Hattie spent some time working as part of an in-house communications team for a large architectural practice in Clerkenwell. Hattie brings with her excellent graphic design skills and a passion for the built environment and its implications upon society. In between planning sunny adventures abroad, Hattie loves spending time in the east end; rummaging around local markets and working her way through the abundance of quirky cafes on offer. Rob graduated from the University of Glasgow with an MA Hons in English Language, before embarking on a career in communications within the design sector. Prior to becoming a member of the Goodfellow Communications team in 2018, Rob was a publications editor and has continued to demonstrate his brilliant writing skills and aptitude for maintaining close client relationships. 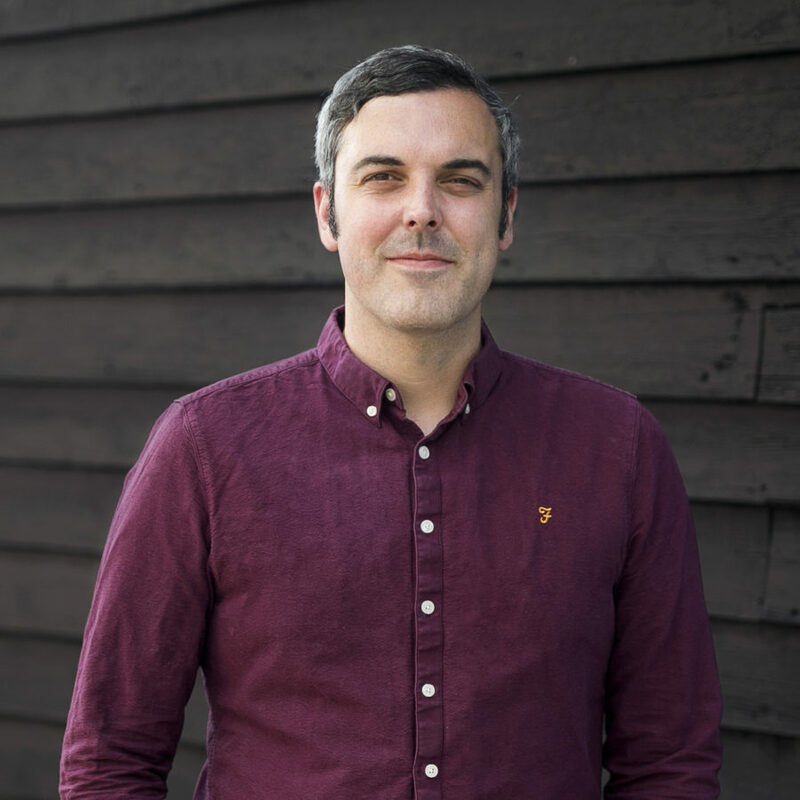 Embracing his mid-thirties with grace, Rob enjoys the fruits of London living with his young family, with music and art being a huge passion in his free time.